License: This commercial product is the creation of Bsetec. Other than personal use, the product see more cannot be altered. ‘Personal use’ indicates that the license is valid for the installation and set up of a single domain name ONLY. Redistribution without a license and without a written consent from the Bsetec is strictly prohibited. Order for another copy of the license before using it for another domain name. 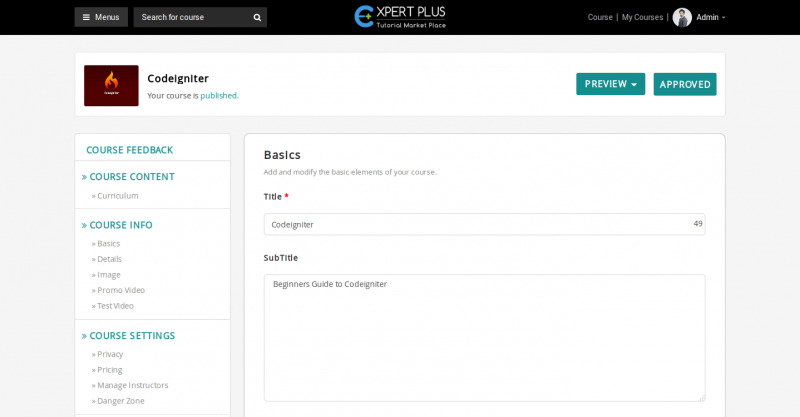 Expert Plus is the ultimate Market Place module for online video tutorial, in Dolphin framework. 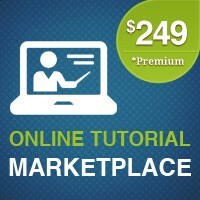 Its user-friendly feature makes even a layman to use the site. With hi-tech online tools and software, the instructors can create courses to share their knowledge/skills, while the users from any corner of this world can enrich their knowledge, in a proficient way. Responsive design is a breeze with the bootstrap. This flexible system, dynamically adapts according to the screen resolution of the device, so that the viewers spend more time on the site, without navigating around or switching over to other sites. Expert plus offers hi-tech learning through video learning facilities, audio learning along with the regular study materials. It increases the learning capacity of teh students that even an average student can excel in their course. 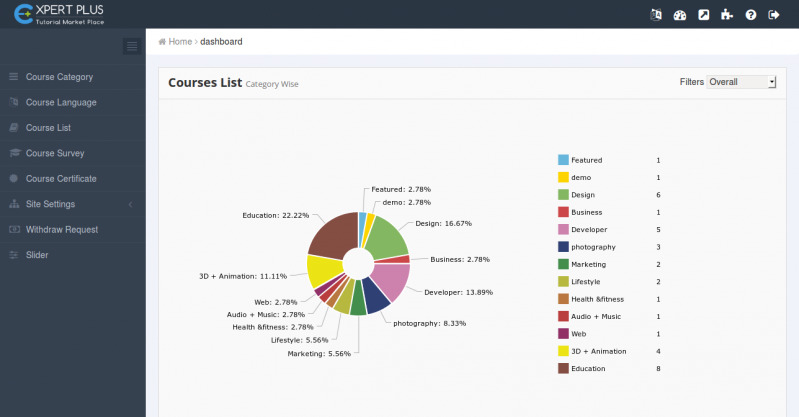 Pie diagram to indicate course list, graphs on registered users, bar diagram on transactions with colorful diversification allows the admin to instantly grab the information, without having to go through every details. 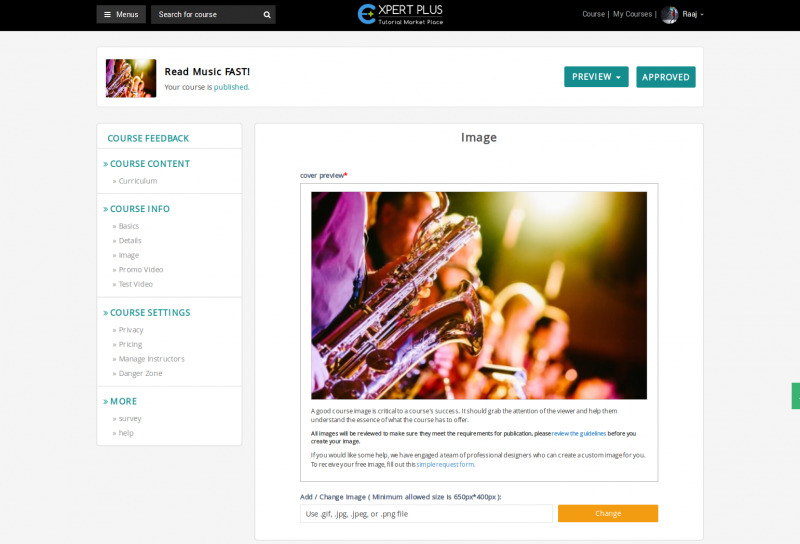 With expert plus script, your site is absolutely optimised with SEO concepts. The major search engines can easily crawl and show up the ite on the first few pages, immediately after the launch. The instructors accumulate credits for the payment made for their courses, posted on the website, while the money reaches the admin. When the instructor requests for withdrawal, the admin can send the due amount, deducting the admin commission. Notifications like instructor’s announcements, subscription confirmation, reviews, course approval, deleted courses and a lot more updated information can be sent. 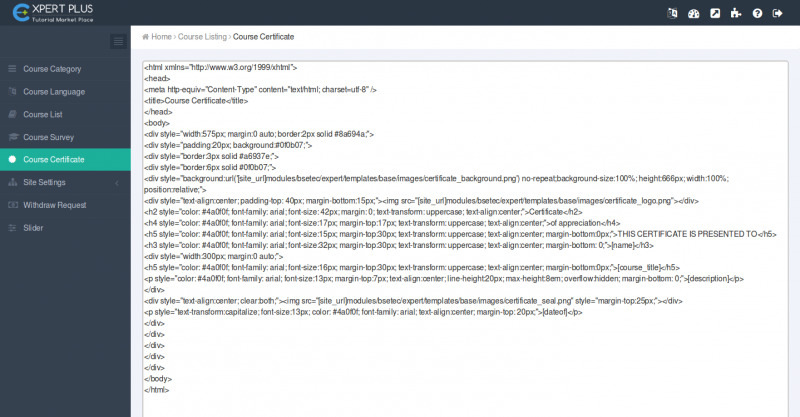 Managing the content while sending emails is made easier with this module. 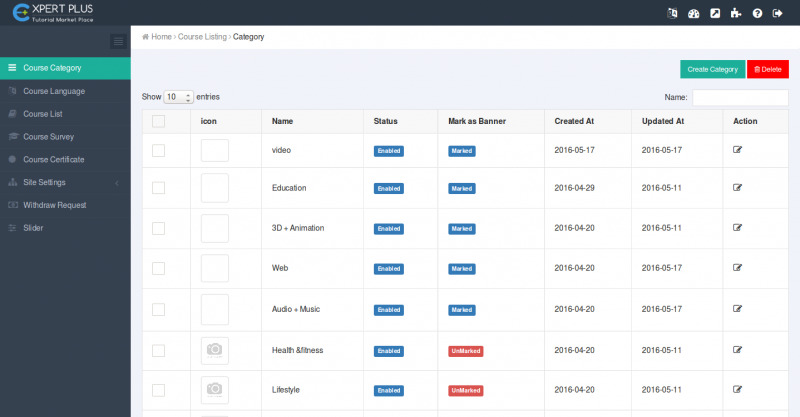 The admin can edit the content, whenever and wherever needed. Language support is offered as in the Boonex settings, which helps in understanding the lessons in a better way. Videos can be added as the online educational tool to enhance the teaching and learning experiences. 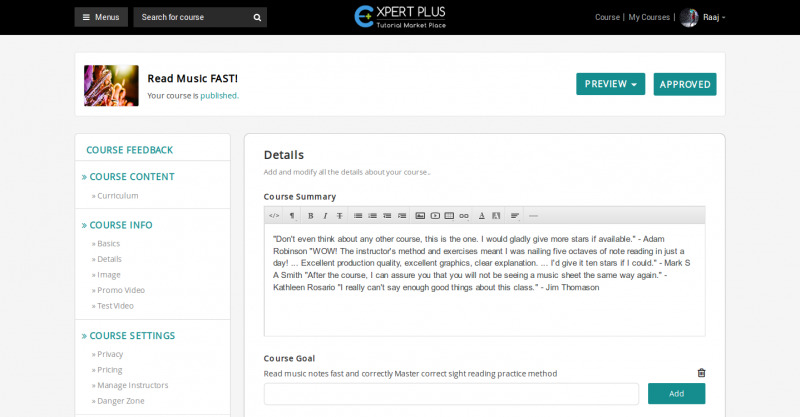 The users are allowed to discuss about their course online, either with their instructors or other students, simultaneously. They can also any discussion through search filters, making the learning interesting and easy. 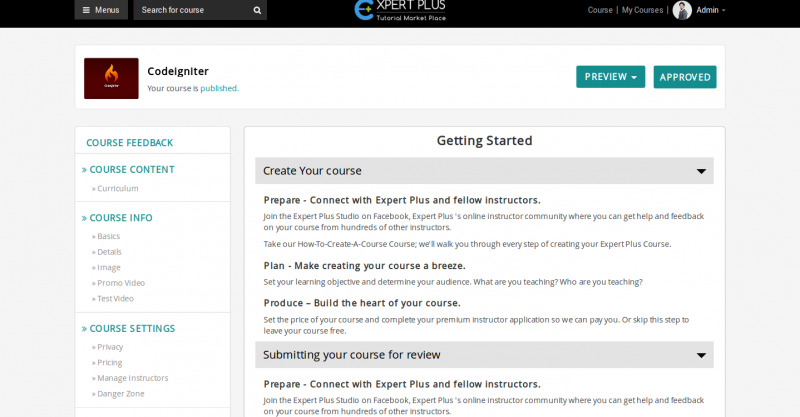 Expert plus has features to offer course certification online, once a user completes his course. A certificate of appreciation or completion can be given at the end of the course or after successfully passing a test. The instructors can create quiz questionare for their courses and the students can attend these quizzes to enhance their knowledge on the particular subject or skill or course. 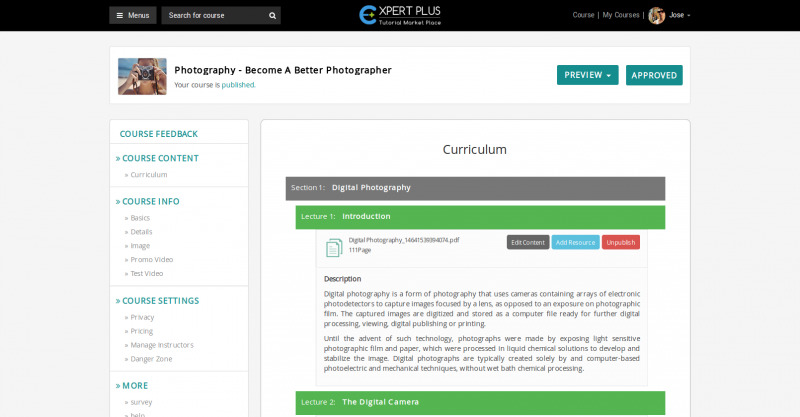 Users can share their favorite and functional courses, offered on the site, through social media sites which helps to promote the instructor's courses. 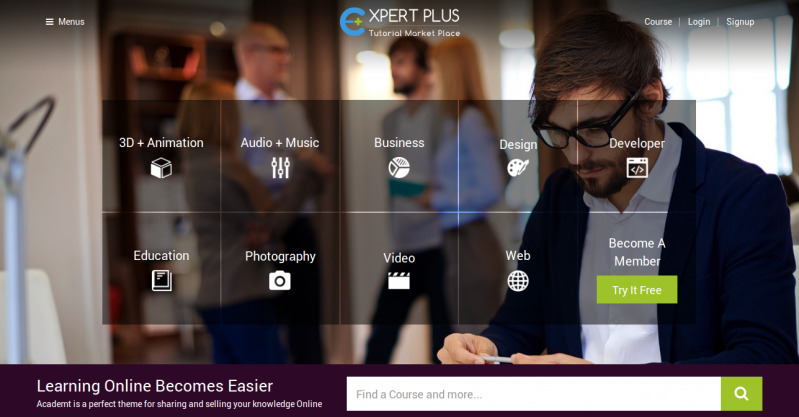 Expert plus admin can instantly update the site info settings like general settings, email templates and course settings, with simple clicks. 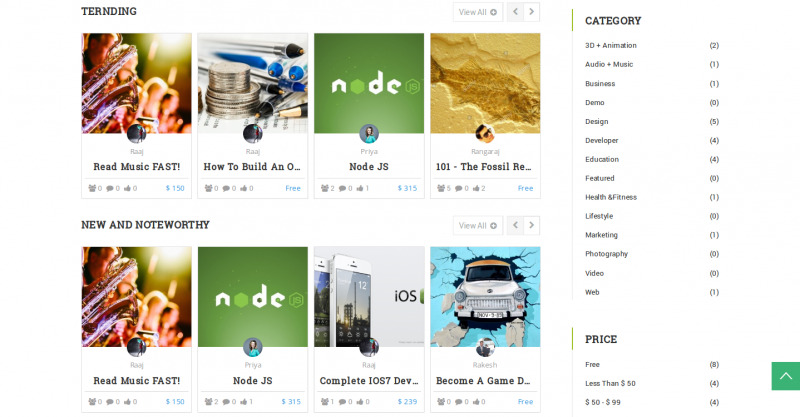 Customising the site and making it look unique is made possible, with this module. 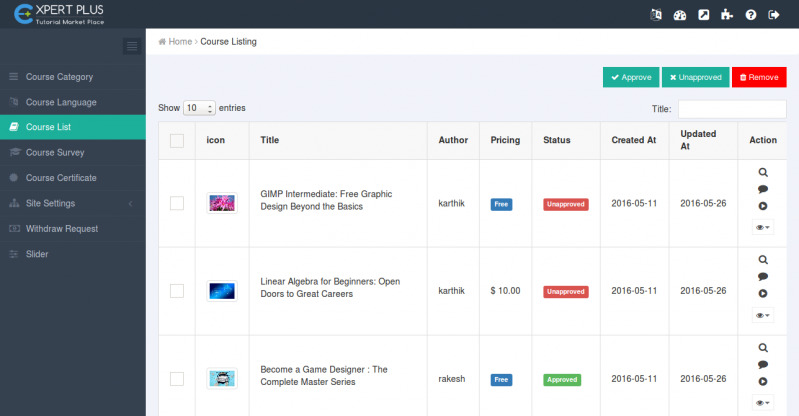 Coupon management is exclusively designed for the instructors, who can frequently offer coupons for their courses to increase the number of students. The students can also benefit from discounts offered through the coupon.